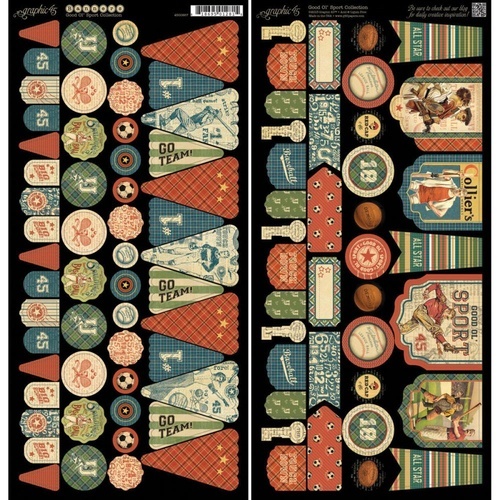 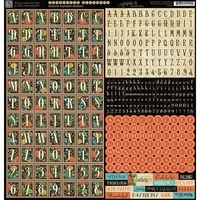 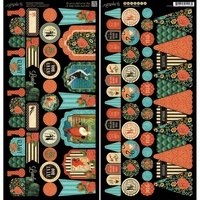 2 x 15.24cmx30.5cm/6"x12" This beautiful set of vintage sports illustrated themed die cut banners and flags is great for all types of projects. 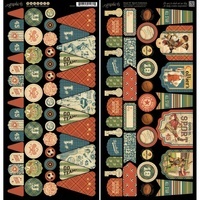 Team them with stickers, ribbon, embellishments etc. These die cut shapes match perfectly with the Good ol' Sport paper are perfect for male themed cards and they have a lovely blue/green/red muted tonal feel to them.